Marketing is the process of communicating the value of a product or service to customers, for the purpose of selling that product or service. This fundamental hasn’t changed since the advent of digital marketing and all of the platforms that this encompasses. Social media marketing is a very important part of this process and I shall endeavour to explain why. In his sensationally entitled article “Social Media Marketing doesn’t matter” Prof. Gerald C. Kane states that “A social media presence, on its own, isn’t enough to give you the upper hand.” While this may be true for many top brands, much has still to be done in the Small & Medium-sized Entreprise (SME) marketplace because SME’s often don’t have the budget to implement paid advertising (SEM / PPC), or the knowledge + time to implement SEO, or the internal resources to deliver a content marketing (CM) strategy. Social media marketing (SMM) often seems the easiest way to market their products and/or services. Ask any digital marketing professional and they will tell you “social media marketing is not a stand-alone marketing strategy.” In fact, I cannot think of any traditional or digital marketing tactic that stands alone – everyone usually speaks in terms of “the marketing mix.” As such, I believe Prof. Kane’s argument is redundant. Kane’s main premise is that “everyone is now on social media” in the same way that since the 1990’s “everyone has had access to a computer at work” as Nicholas Carr postulated in a now infamous piece in Harvard Business Review entitled “IT Doesn’t Matter.” Carr was broad in his analysis when he stated “as their availability increased and their cost decreased—as they became ubiquitous—they became commodity inputs.” What he neglected to mention was complacency, incompetence and/or tardiness, e.g. we all have laptops/tablets nowadays but how many people bother to check their spelling and grammar before they hand in their work to college or publish on the web? In short, social media may be ubiquitous but effective social media marketing is not. Kane’s arguement that “Having a presence on Facebook and Twitter is no longer sufficient to provide any source of competitive advantage for companies — not when all of their competitors have a presence on Facebook on Twitter, too.” is fundamentally flawed. It is flawed because not everyone is doing social media marketing well. And not everyone is doing social media marketing the same way – the premise of “we’ll do it because our competitors are doing it” may not be the best strategy for your company. This includes many of the top brands. but, just 42% of B2B marketers believe they are effective at this. 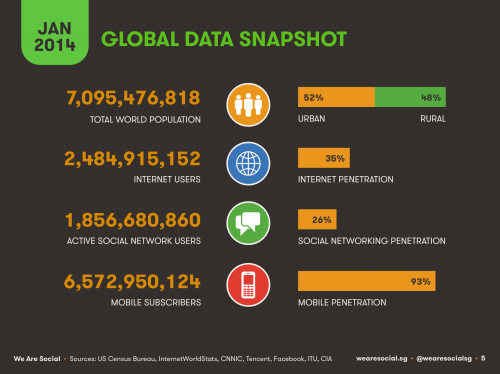 The above statistics allude to Prof. Kane’s assertion that social media is ubiquitous may have some degree of truth but his assertion that “social media marketing doesn’t matter” has little basis in fact. Social media has been described as ‘micro-blogging’ and ‘blogging’ is perceived as ‘social’ by many users and analysts, therefore I am including blogging as part of my argument. This last statistic is the final nail in the coffin of Mr Kane’s argument, i.e. 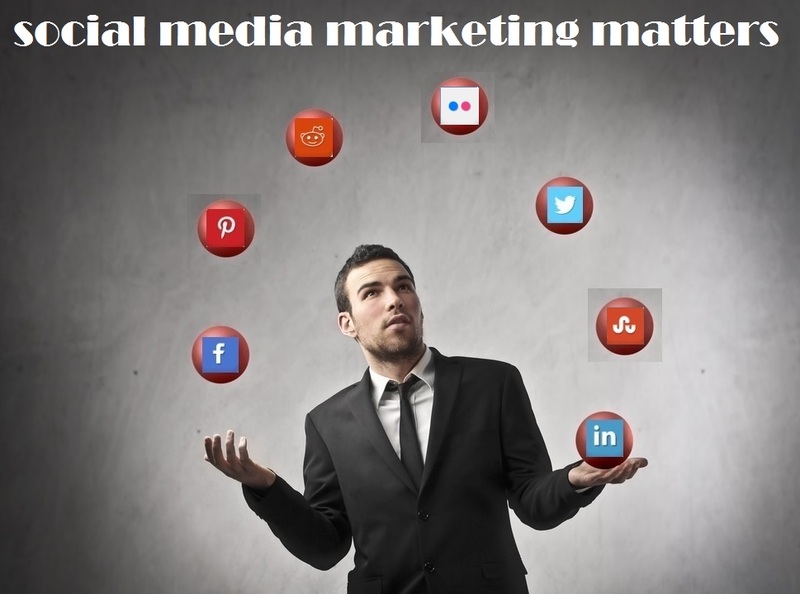 social media will continue to be an important element in the digital marketing mix. As long as it’s data continues to stay open, it will continue to be a rich source of data and insights into consumer behaviour. Admittedly, the data can be a bit messy but that has always been a problem for IT and ‘persistent’ analysts have always been able to find a way around this. This entry was posted in social media marketing, Uncategorized and tagged #DCU, #MIT, #socialmedia, #socialmediamarketing, internet world stats, SMM. Bookmark the permalink. « Search v Social – what is the best digital marketing option?